Did you know? Macramé wall hangings are the art of tying knots in a cord to form a patterned tapestry. Historically, it originated with 13th-century Arabic weavers who added decorative fringes to their horses and camels. A century or two later, the art form made its way to Italy and France. Sailors used it as a way to mend nets and pass time while at sea. While it was popular in Britain in the 19th century, it didn’t reach its peak until the 60s and 70s. It’s a great craft to pick up if you’re feeling artistic! Like most crafts, it started with a functional purpose. Homemakers first used the art of tying knots as a way to tie off rugs to keep them from fraying. Now macramé wall hangings are experiencing a revival as crafted goods are more sought after. Our society seems to be having a gut reaction to all of the processed nonsense that we consume daily. Whether stemming from the housing bubble or the tech bubble, we are seeking out handcrafting more than ever. If you’re not feeling up to crafting, support a handcrafter instead! It’s fun to see the process of macramé, as artisans weave knots together on a type of loom. 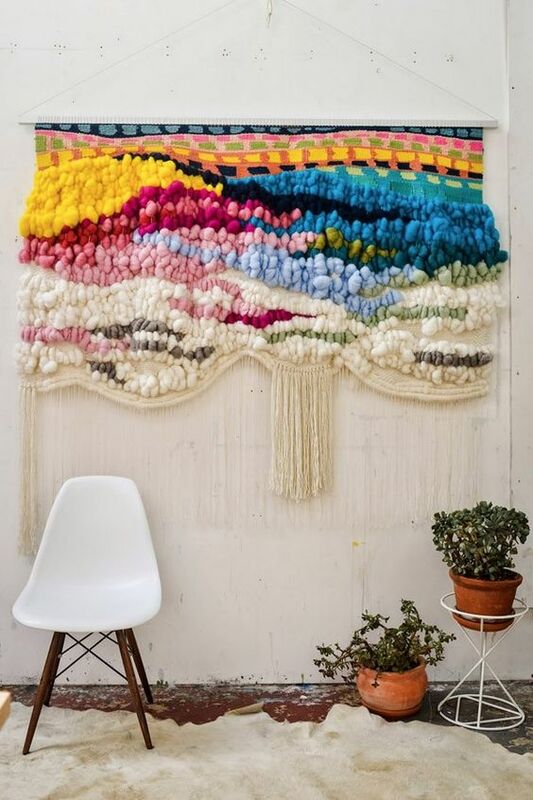 Check out Jeannie Helzer on the Urban Outfitters Blog for more fantastic photos of her process. 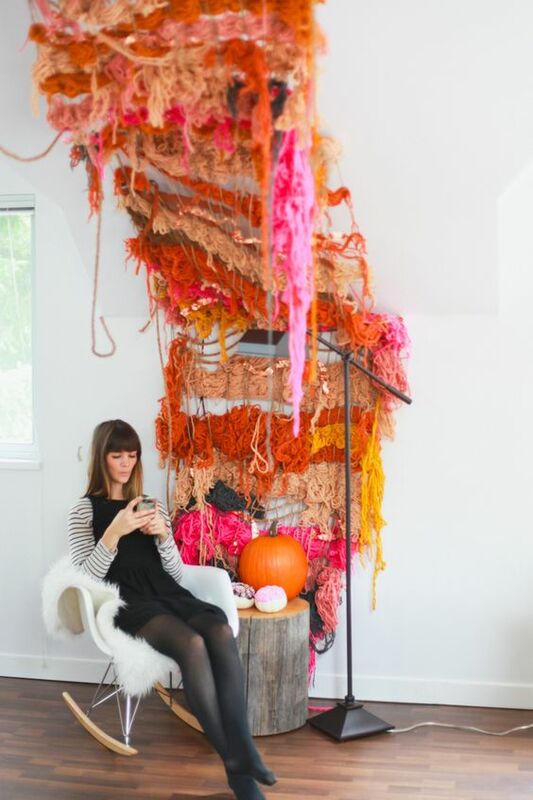 I’m adding her studio to my Portland, Oregon travel list for sure! 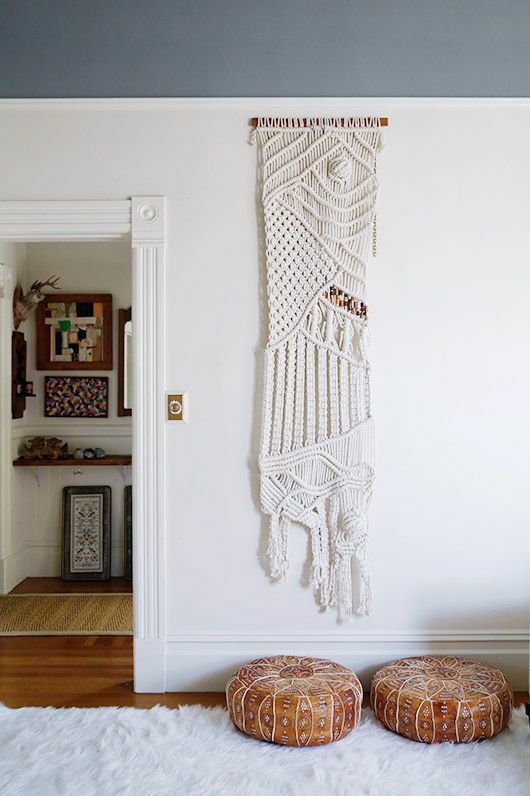 Her macramé wall hangings are super funky and cool. Although the knotted weaves are most popular hanging as tapestries, the art form crops up in new ways, too. 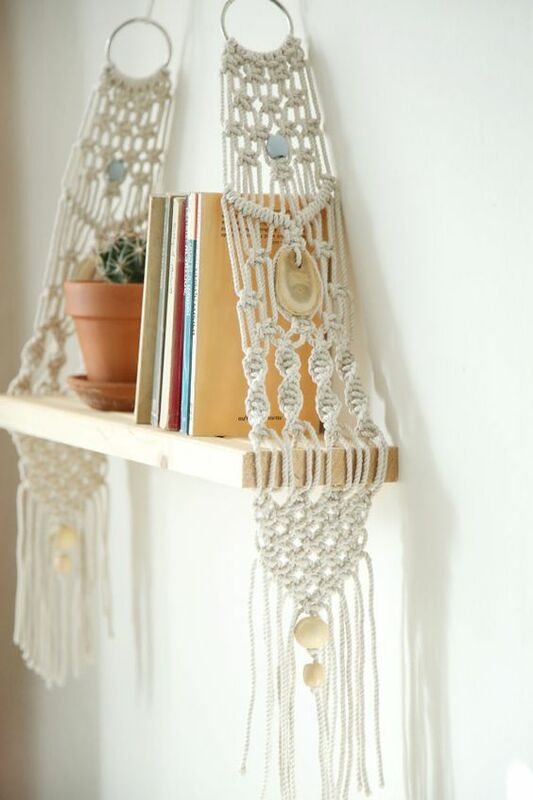 We love creative artists who use macramé to hang plants and shelves. (We’ll do a full feature on plant hangers later – stay tuned!) Did you catch our article on the merits of open shelving? This Macramé Wall Hanging Shelf is available via NomaMacrame on Etsy. Beautiful! 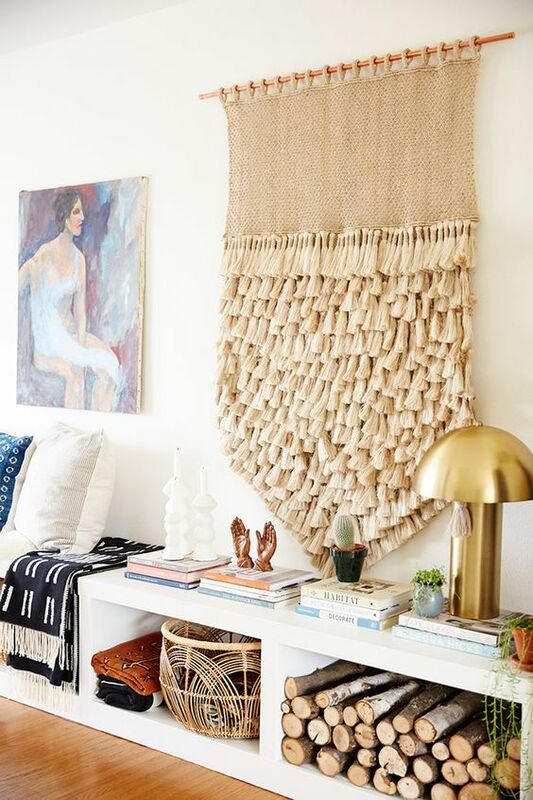 Although most macramé wall hangings tend to be in white, we think you should give other colors a try. Macramé comes in a rainbow of colors as well as black. 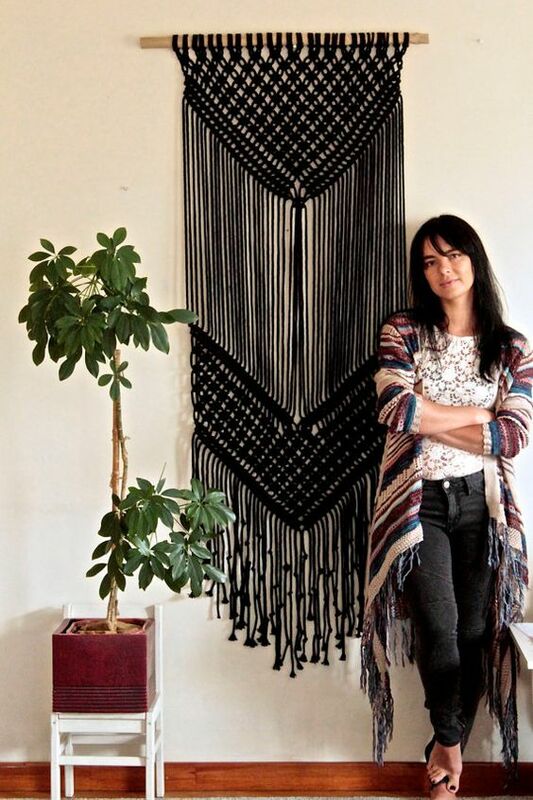 Make a statement with a beautiful Black Macramé Wall Hanging available via TheWovenDreamFactory on Etsy. What a perfect decor addition for Halloween, too! Another great idea we found was to use rope hammocks as a macramé wall hangings. 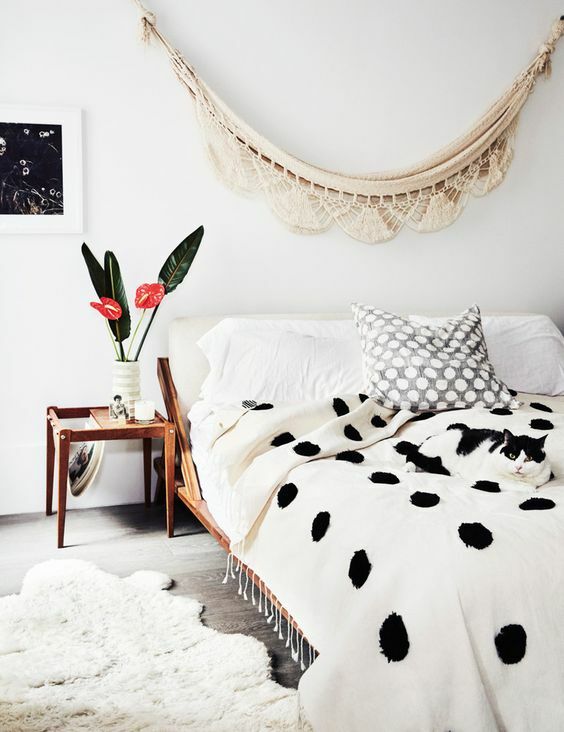 Use a macramé hammock from your last vacation as the perfect statement piece in your bedroom! The pretty and delicate knotting should not be tucked away in a box somewhere. Not when it can pretty up a boudoir so easily! 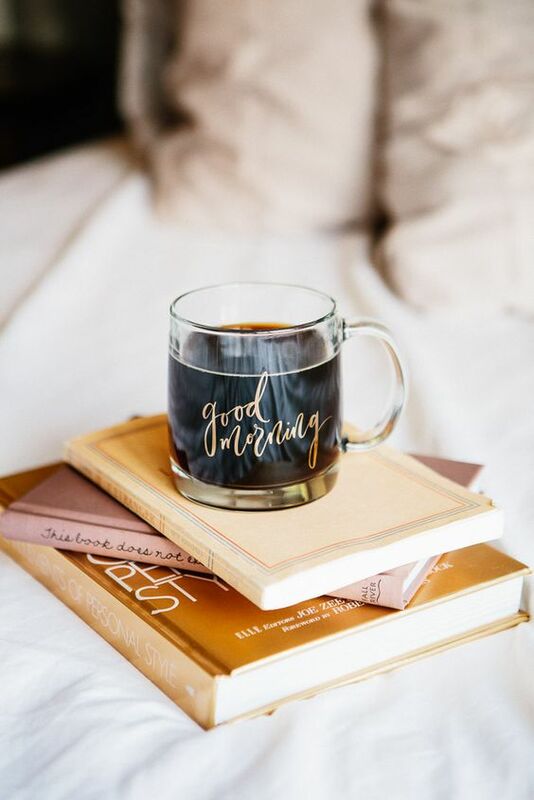 Although we love to warm up a home Bohemian style, it’s always nice to take a minimal approach. Read our article on minimalism to get an idea of how you can maximize a space with less. 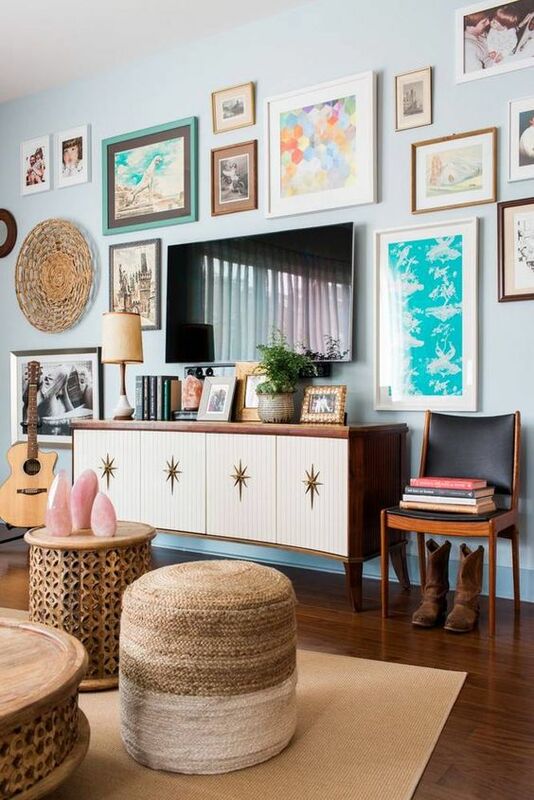 Frame doorways with long macramé wall hangings instead of gallery walls. 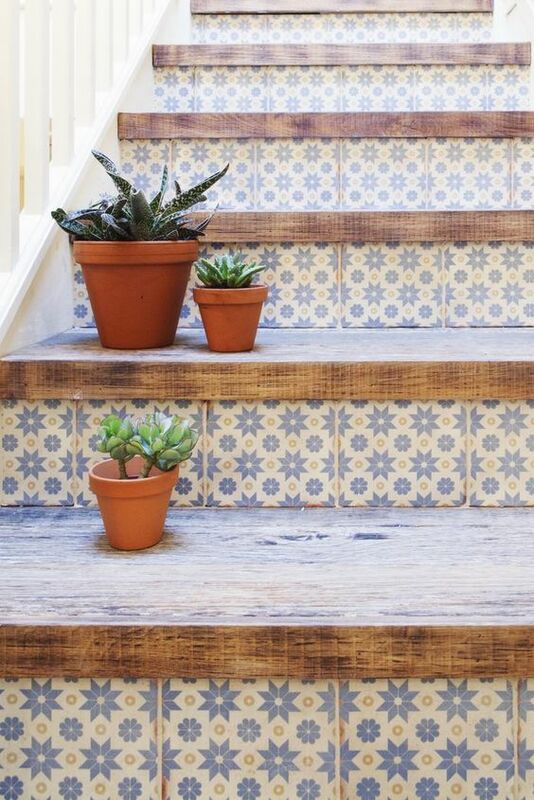 It’s a nice way to add visual interest to an otherwise bare space. Without looking overdone or clutter-y.